These girls are listed on Hyena Cart. 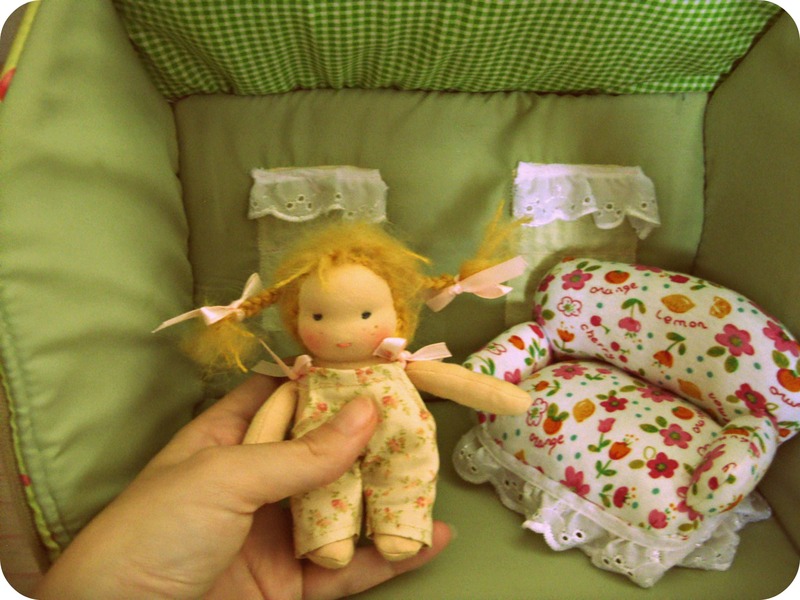 Cypress is a 14″ doll and is a lotto style listing. 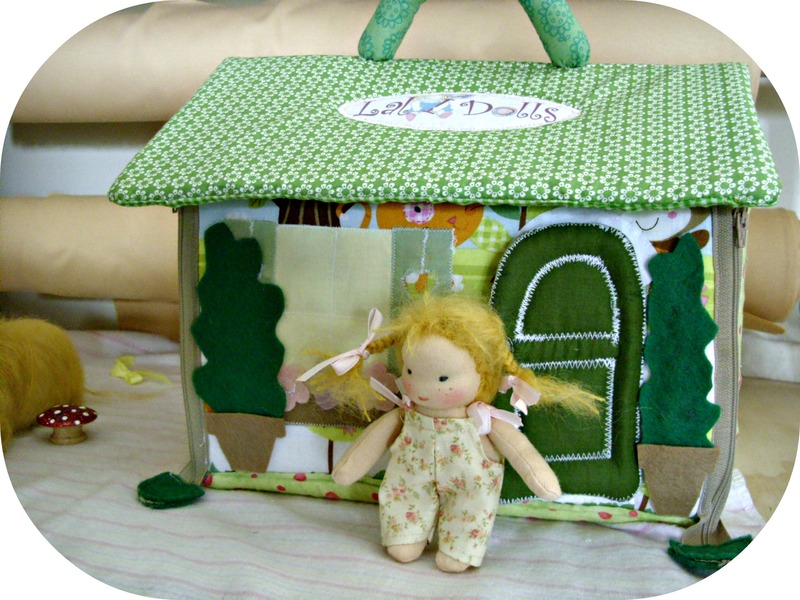 The mini doll Tilly and her dollhouse are listed as auction. These both end at 10pm ET tomorrow. I will likely have a lamb up sometime tomorrow too 😉 The “Doll Shop” link above will take you directly to the shop. Thank you! !